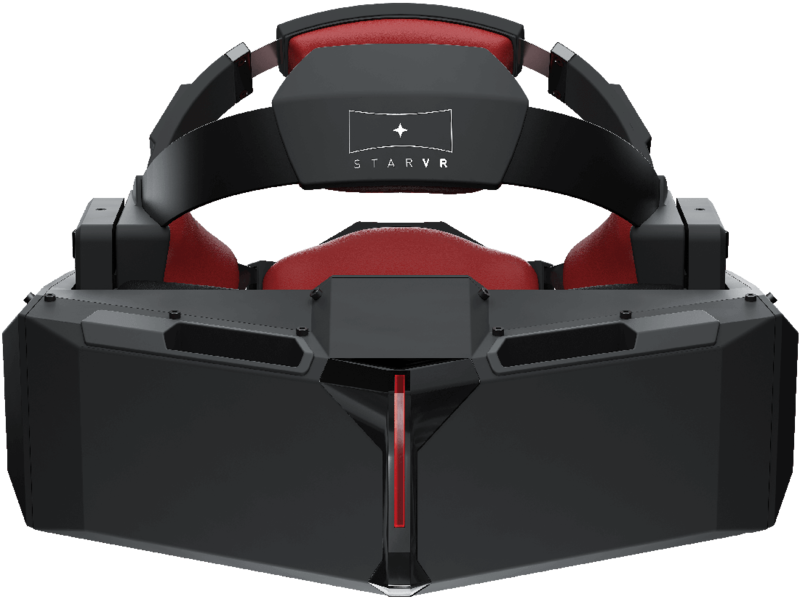 Starbreeze, the gaming studio currently working on a high-end virtual reality headset called StarVR, is actively seeking to partner with Acer on the project. What sets StarVR apart from the competition is its displays. By packing in two 5.5-inch Quad HD displays, the headset offers an effective resolution of 5,120 x 1,140 and an impressive 210-degree field of view. By comparison, both the Oculus Rift and HTC Vive top out at a resolution of 2,160 x 1,200 and a 110-degree field of view. A joint venture would be mutually beneficial to both parties involved. As Bloomberg points out, Acer hasn’t experienced annual sales growth since 2010 – a direct result of the continued downturn in the PC industry. Jumping into an emerging market like HTC has done with its Vive headset could be just what Acer needs to rejuvenate its business. Starbreeze, best known for putting out games like Payday 2, The Chronicles of Riddick: Escape from Butcher Bay and Brothers: A Tale of Two Sons, is a video game studio and publisher at heart. In other words, the company isn’t well-versed in manufacturing consumer hardware. The deal with Acer would alleviate its shortcomings – both in terms of hardware design and financial resources – and allow it to compete with the best of them. Before you get too excited about the prospects of strapping on a StarVR at home, do note that the initial intent is to provide headsets to the entertainment market (think arcades and theme parks). What’s more, the two sides are still working to hammer out the details which will be subject to approval from both parties’ boards.